Oftentimes a Utah tenant screening background check may be required when a tenant applies for a rental unit. Landlords tend to do this in order to decide if they want to rent to a particular tenant. Although these screenings are not always mandatory, most landlords will require them and the tenant is often responsible for paying the fee for the screening. AAOA Offers the Best Utah Tenant Screening Background Checks! These screenings act as a sort of background check of sorts, running checks on a lot of different things to ensure that tenants are appropriate renters. A lot of different information is taken such as a criminal background check as well as a credit and renters background check. All of these are to ensure that the landlord is getting a reliable tenant to rent their unit. It is not meant to be taken personally. The landlord should be up front with the applying tenant about what information may merit a rejection of their application, and the request for screening must be given in writing in order for it to be valid. Landlords reserve the right to accept or reject anyone whom they see fit for whatever reason they see fit. As landlords, it is important to avoid discrimination during the process of a Utah tenant screening. To help avoid any miscommunications or any discrepancies, be sure to give the same screening to all of the applicants. The American Apartment Owners Association provides tenant screening background checks nationwide. 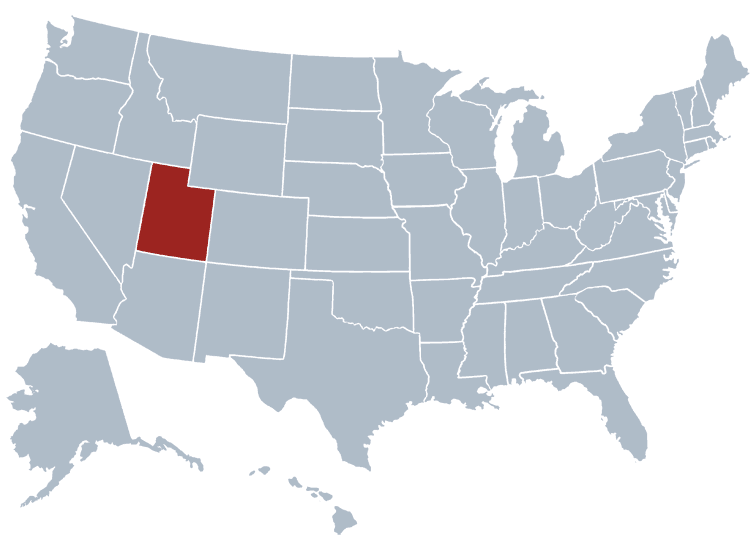 Looking for a tenant screening report in a state other than Utah? Visit our Tenant Screening Background Checks page to learn more.